This has been something that was in the works for me since last Spring and honestly I was nervous to put it out there. Whenever something is new and not the norm it can be a little scary and on numerous accounts I didn’t think I would go through with it, but doing so I’ve been reminded why I began this whole photography thing in the first place. It wasn’t ever imagined to be a full time thing but a time for me to be a part of something outside of being a mama to my two kids, I love giving the gift of photos and especially ones like this….the ones that tug on our heartstrings and hopefully leave us wanting more. I had started to get really inspired to take portraits of kids, something I aim to do at every session but a lot of times parents are in the backgrounds or it isn’t as controlled. Which is very much the opposite of how I work…I’m far from studio and love the lifestyle candid. BUT I think there is so much value in having good portraits, especially of our little ones and this project was EVERYTHING I had hoped for it to be! There is something so traditional and timeless of the black and white and I wanted it to be simple and sweet, no props but a chair and a sweet babe in natural light. 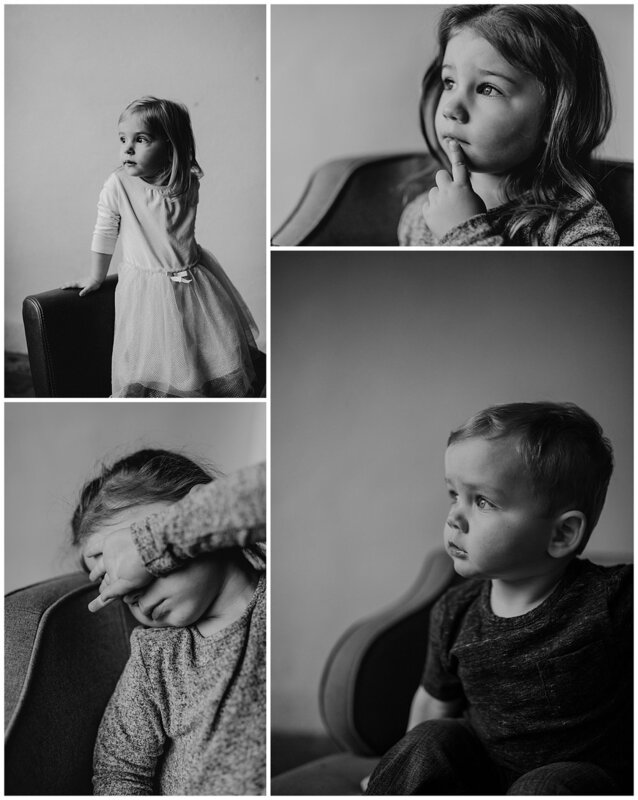 Truly a heart project for me and being a mama myself these are the photos I will cherish of my little ones forever (kicking myself for not wrangling my own kids along with me!) 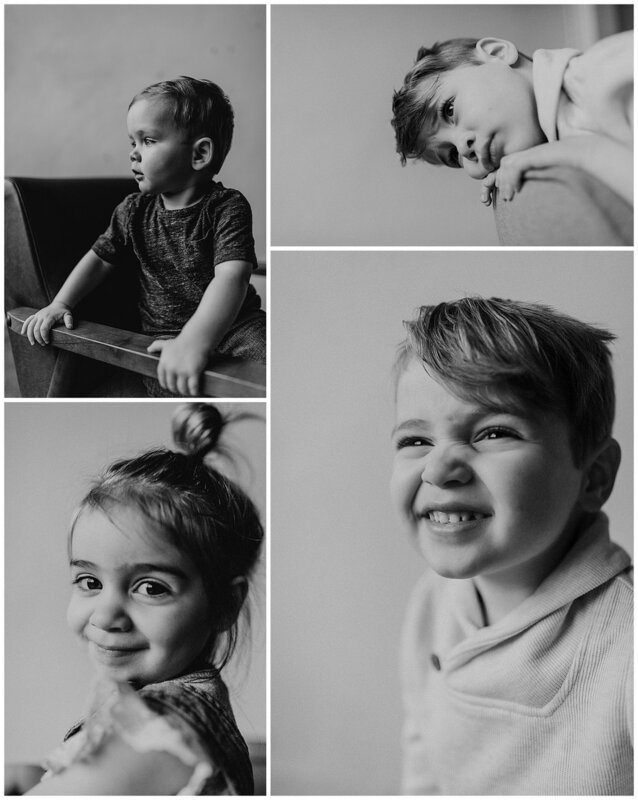 It was so amazing seeing all of these kiddos personalities come out and I absolutely love the results. Hoping for this to be the first of many “little portrait projects”.